MAM oral care products have been developed with pediatric dentists to ensure babies develop effective and lasting oral hygiene habits from the beginning. 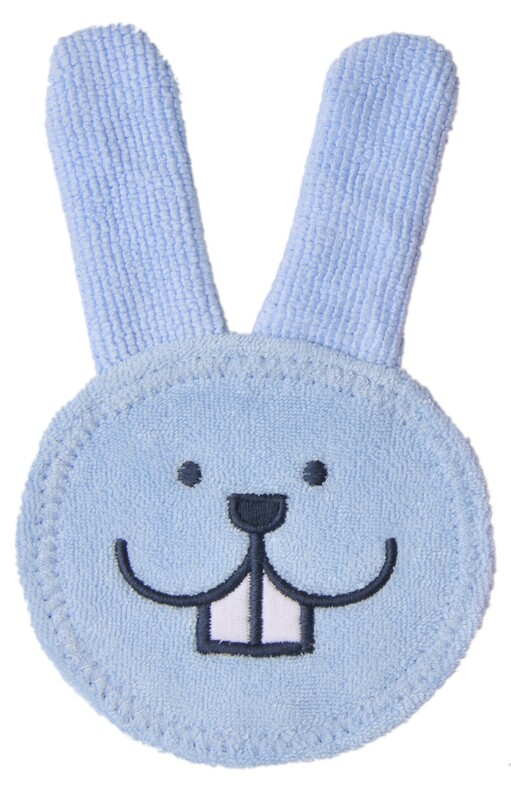 The Oral Care Rabbit is made of machine-washable microfiber that gently clean's baby's gums and first teeth. Wash Oral Care Rabbit before first use. Clean regularly and between each use with warm water. 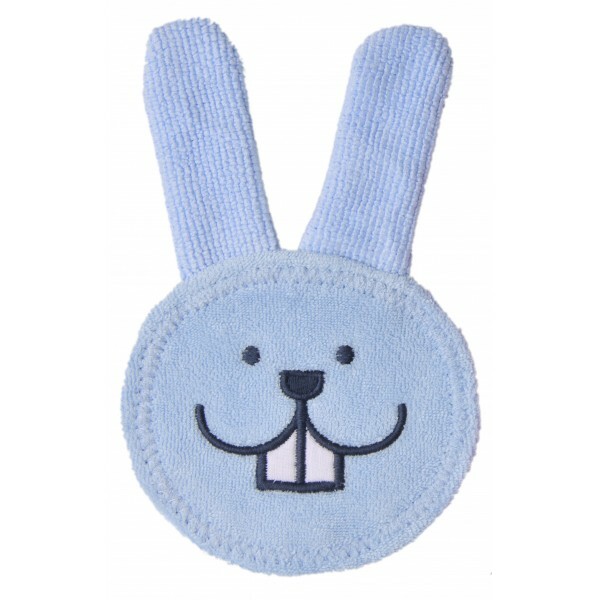 Simply put your fingers in the rabbit's ears and softly rub your baby's teeth or gums. Machine washable up to 104° F / 40°C , can be tumble dried (low temperature only) and ironed (low temperature only). Not usable for cold water sterilization. 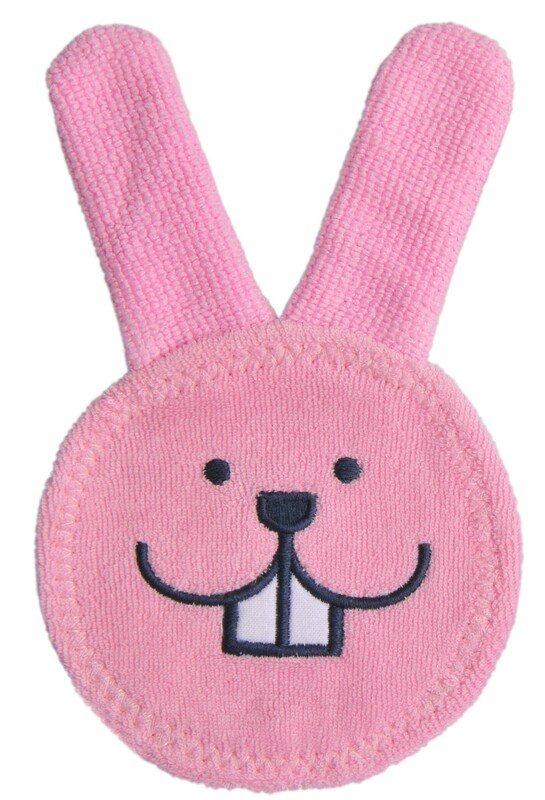 MAM Oral Care Rabbit is rated 4.8 out of 5 by 6. Rated 5 out of 5 by Maxinehunter from Great features This is amazing. I can easily clean my son's gums with this. I also wet it and put it in the fridge so he can teethe on it. He loves it, and I don't have drool running down my hand. Rated 5 out of 5 by Nani from Oral Care Rabbit Great & easy to use. Little Man doesn't much like the feel or taste but he is a special needs fella so sensitivity is high. 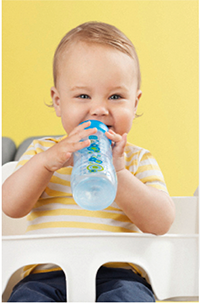 This is great for quick trips & no time to brush or he falls asleep before we brush with a toothbrush. He also loves the bunny!